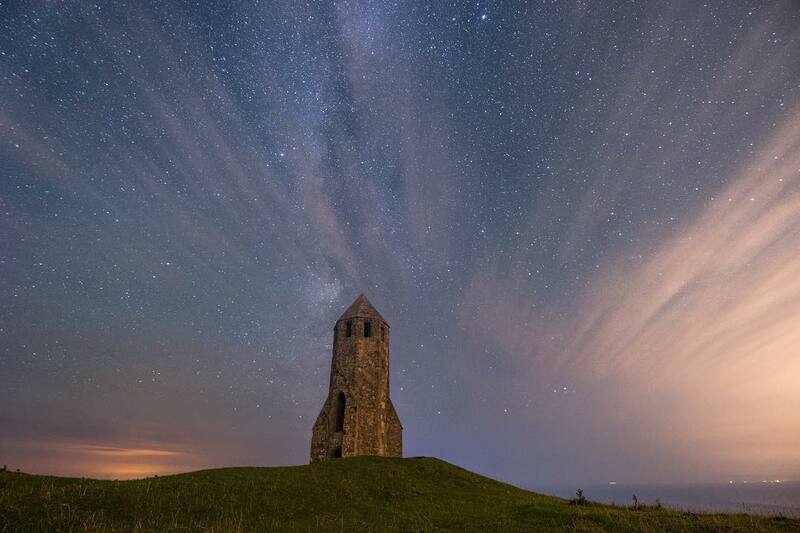 This week for Photo of the Week, we would like to feature a beautiful shot of the Milky Way standing guard over the Isle of Wight. In the spotlight for this photo is St. Catherine's Oratory, also known to locals as the Pepperpot. This is one of the highest parts you can get on the Isle (and therefore the closest you physically might get to the Milky Way) and is also the only medieval lighthouse still standing in Britain.